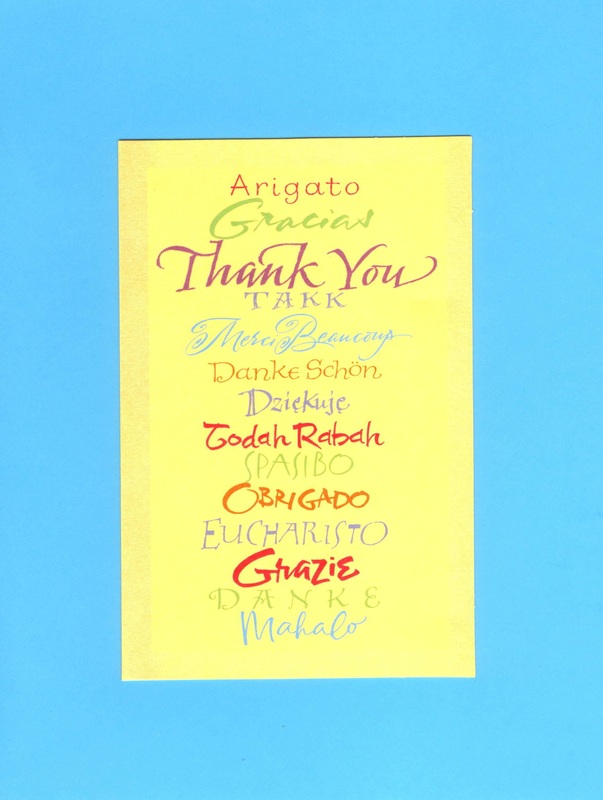 Invite students to say Thank You in different languages they know at a Mini Classroom Talent Show. The merry month of May has arrived! It’s a busy time of year. I hope you’ll tap into The Attentionology Tipster for EXTRA QUICK tools and tricks to catch and keep your students’ attention. Help students shine in minutes. By “setting the stage” for kids to show off and share bits of language, knowledge, skills and talents that you and/or their classmates didn’t know about before the show . 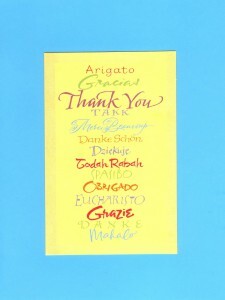 Announce a Mini Classroom Talent Show – Spotlight on how to say Thank You in different languages of the world. Bet you’ll discover that your students know more languages than you knew they know. You may be surprised, too, when usually quiet students jump at the chance to shine in a show. Plan a date for the Mini Talent Show. Tell students that you’ll need volunteers to share. Jump-start the show process by suggesting that students say the words Thank You in a language other than the one you use in school. Offer extra credit to kids who do research ahead. Ask you class to help you plan other Mini Classroom Talent Shows with other themes. Kids love to show what they know! Applause Please! During your Mini Classroom Talent Shows tell the class to pretend that they’re at the theater. Offer quick applause for each talent show participant. Check back for a new feature on The Attentionology Tipster. 3 Pings/Trackbacks for "The Attentionology Tipster Suggests Surprising Students with Mini Classroom Talent Shows"